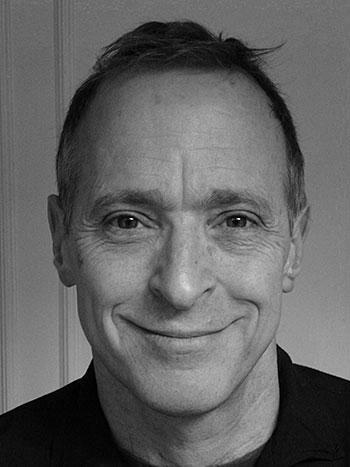 An interview with David Sedaris. When he's not writing bestselling books like When You Are Engulfed in Flames and Let's Explore Diabetes with Owls, or reading essays on NPR, David Sedaris is walking alongside roads in England, picking up cans and candy bar wrappers and trash. Nobody asks him to do it, and nobody pays him--he's simply obsessed with picking up litter. In this interview, he explains how that obsession inspired the title of his next book, Theft By Finding. Fans will soon have a chance to meet Sedaris here in Chattanooga. On 10/21, he'll do a live reading at the Tivoli. More information about the event is here. Here's an inscription he wrote in my copy of When You Are Engulfed in Flames. Harrison Scott Key's debut memoir The World's Largest Man is the funniest book I've read all year. Throughout his rural Mississippi childhood, he tried to make his father happy by accompanying the man on hunting trips and to other outdoor activities. But Key was more interested in reading than in hunting, and he and his father never seemed to understand him.